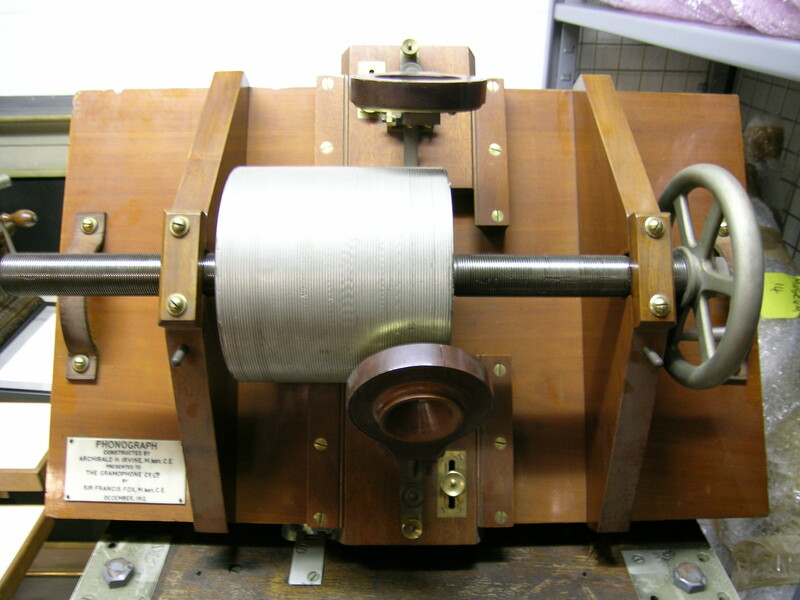 Congratulations to Rolf Christian Holth Olsen who correctly identify this weeks mystery object – The Lioretograph Model 2 phonogragh – created by the Parisian watchmaker Henri Lioret in 1898. 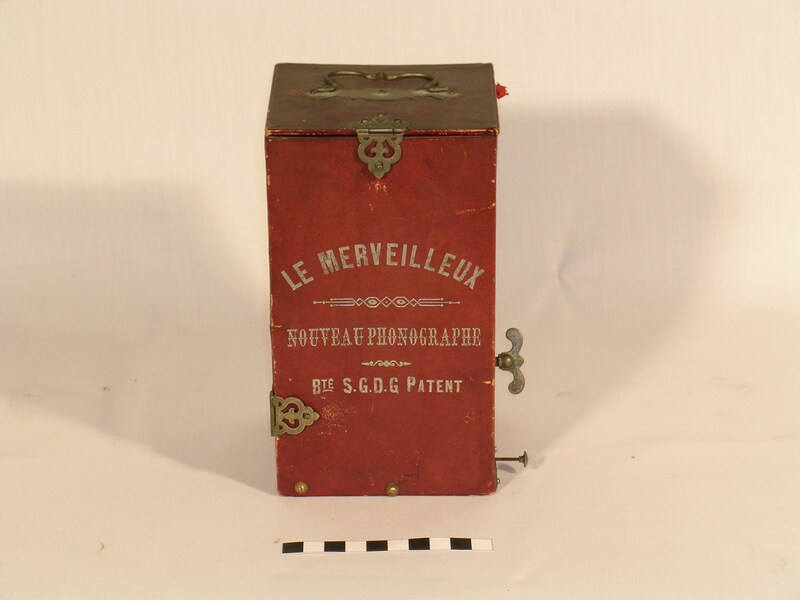 This particular model – The Lioretograph Model 2 – came in a fitted case dating from 1899/1900. Lioret used his watchmaker’s knowledge to create a machine with a curious mixture of high-class clock work motors coupled with wire and cardboard for the acoustic mechanism. On the front flap of the case are instructions for use in French, the rest of the case interior is finished in a green cloth. A compartment to the left of the case contains cylinders housed in cardboard boxes (6 x 2m cylinders). The reproducer is made form cardboard with spring-tension to the mica diaphragm and a series of graduated cardboard rings inside the drum-shaped body, leading to a short celluloid conical horn. 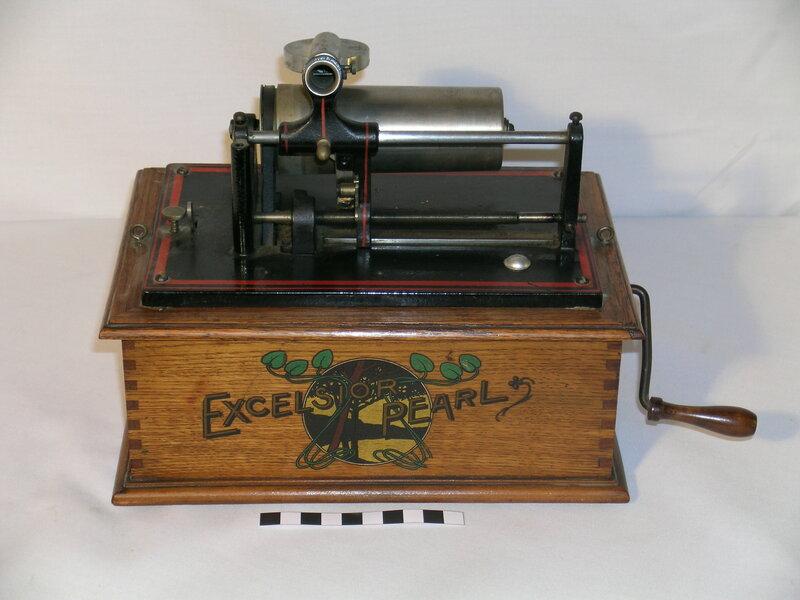 Unlike Columbia and Edison phonographs, the Lioretograph had no feedscrew, and its celluloid and brass 2 minute cylinders were held by a split taper-pin. Lioretograph Model 2 designed by Henri Lioret 1898 – Courtesy of the EMI Group Archive Trust Collection. Full points to Rob, Andy and Russell who deftly identified last weeks Mystery Object of the Week as an early Tin Foil Phonograph. This is a sample of original tin foil for recording and reproducing on early phonographs. The tinfoil is stored between two heavy glass sides to ensure it remains flat. The paper covering the glass sides is written on in ink and reads “The Manager of The Gramophone Co Hayes Middlesex. 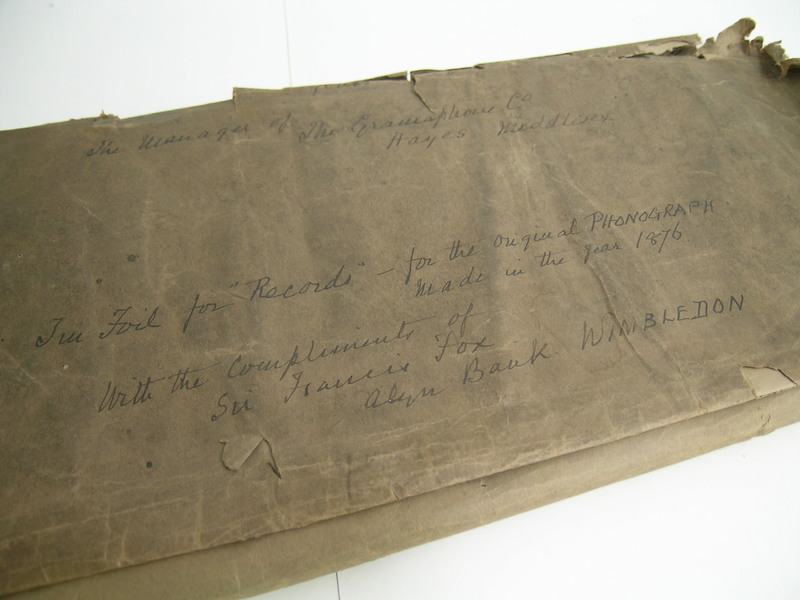 Tin Foil for “Records” – for the original Phonograph made in the year 1876. With compliments Sir Francis Fox. 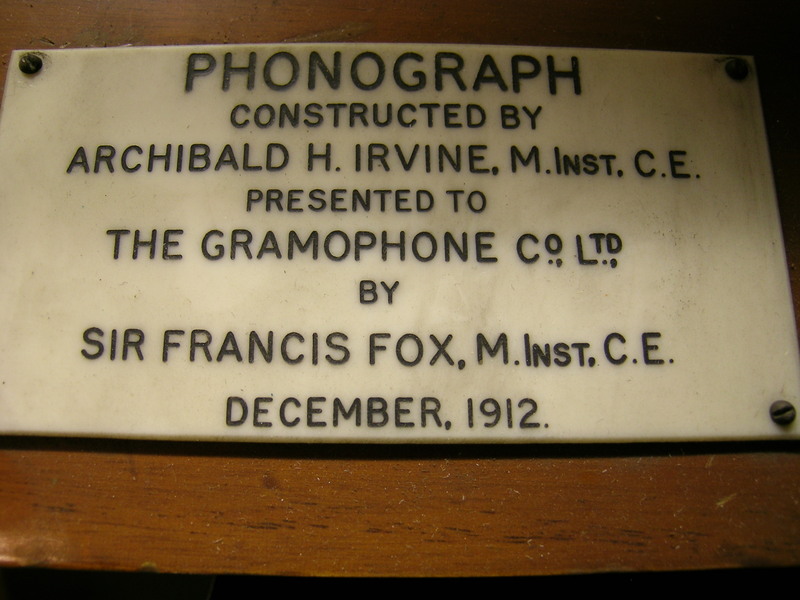 Sir Francis Fox also donated a Tin foil phonograph to The Gramophone Company. The Hound thought you’d enjoy this clip of Michael Wolf demonstrating his own Tin Foil Phonograph. Thank you to our friends at the EMI Archive Trust for allowing us to share their archive through Mystery Object of the Week. 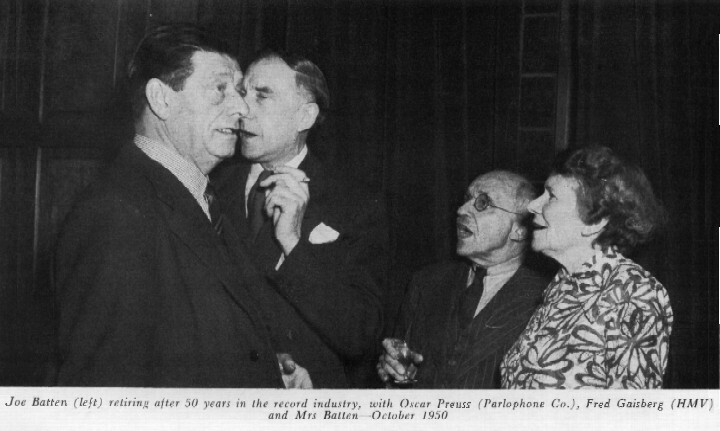 SOTH would like to thank our latest contributor Michael Lloyd-Davies for his insightful review on the memoirs of Joe Batten – pioneer recording manager. 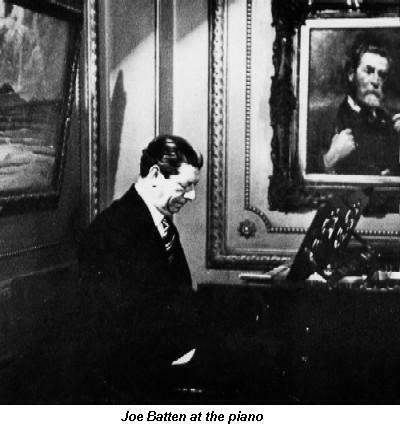 In his foreward to Joe Batten’s memoirs, Joe is described by Sir Compton McKenzie as “that other great recorder” bracketed with Freddy Gaisberg. Joe Batten’s story is perhaps wider in its horizons. The core of the book is the excitement of pioneer recording from wax-cylinder to L.P., in which mechanical hazards and progress are described as an explorer could write of his adventures. The period before the First World War saw sound recording grow from being a novelty toy to become an industry full of innovation and eventually accepted as a serious medium and art form by both artists and the public. Joe was one of the pioneers who began as a pianist accompanying vocalists in recording rooms as early studios were known, to become the artistic manager for Edison Bell, and later, the Columbia Graphophone Company which merged in 1931 with The Gramophone Company to form Electric and Musical Industries Ltd (EMI). At EMI he formed the Special Recording Department which was located at new studios at Abbey Road. This venture began making sponsored shows for the Commercial Radio companies which were springing up in the mid 1930’s. The department was almost immediately shut down at the outset of the Second World War but re-opened to make recordings for the troops through ENSA up to 1945. In the last five years of his 50 year career in the music industry, Joe made some notable recordings including two historical events, the silver wedding of King George VI and Queen Elizabeth and the wedding of H.R.H. Princess Elizabeth and the Duke of Edinburgh. Inevitably Joe Batten amassed a vast number of friends and memories in the musical concert and light opera fields and it is fitting that the book (out of print since the first edition in 1956) should close with select memories of the life and times at The Savage Club, London’s last bohemian rendezvous where Joe Batten concluded his life as he began it – accompanist to those spontaneous musical evenings which from the West End to the East were once such a feature of London Life. 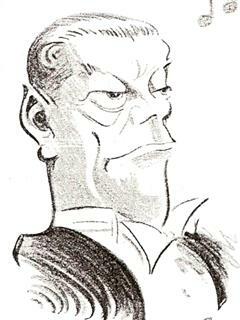 Joe retired in 1950 but died five years later before his memoirs were published. The saviour of the 1890’s record business – and possibly where Jonathan Ives got his inspiration for the ipod white bud earphones? We’ve posted this picture before but hadn’t realised its significance. Digging a bit further into the life of Fred Gaisberg (who was the Zelig of the early recording business), the relevance of the photo becomes clear. Edison initially thought that the phonograph would be used to record business dictation that could then be written up at a later date. This would reduce the number of stenographers that a business would require. He targeted Washington as a likely market because of all the Government business being done there. In 1889, he set up a company called The Columbia Phonograph Company (as in Washington, District of Columbia) to market the device and in doing so created the longest running record label of them all; it would evolve into Columbia Records. Columbia’s initial business model was to rent their machines to the Government offices. It proved successful and a profit was quickly turned. The success was shortlived, however, as furious stenographers, who were threatened with redundancy at the hands of the new device, took the Luddite step of breaking the machines to safeguard their jobs. Columbia was forced to take back a raft of damaged machines and the cost of doing so nearly sank the company. 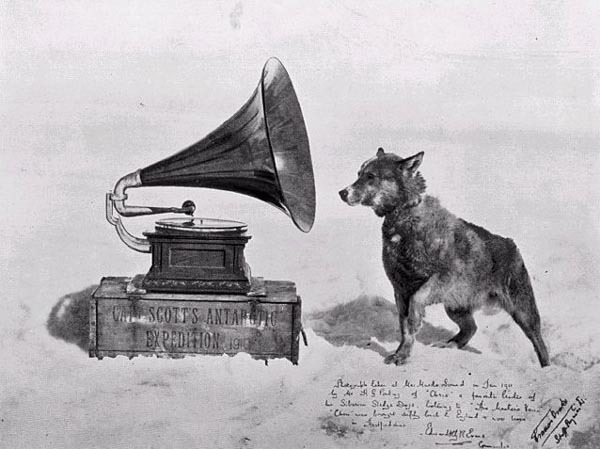 Edison looked around for alternative ways of making money from phonographs but the venture looked doomed to failure. The cost of manufacture at that early point made the new technology too expensive as a home entertainment device. According to Fred Gaisberg the company “seemed headed for liquidation” And how did the world’s first A&R man know about this………? Gaisberg had been employed by Edison in the first few months of The Columbia Phonograph Company in 1889. His first job out of school was for Thomas Edison! So that is what the people in the picture are doing in around 1891. Saving the proto recording industry one cylinder at a time. This is very exciting. We’ve been asked to spread the news about a new book. Our first plug! And we are very pleased to say that the book in question is rather lovely; it’s a lavishly-illustrated, information-packed hardback book printed on high quality silk paper with colour digital photographs, comprehensive descriptions, technical details, original purchase prices, production dates & quantities, etc etc all about…. It’s authors, Brian Oakley and Christopher Proudfoot, are good friends of the EMI Archive. In fact Christopher, in a previous life at Christies, helped to value much of the wonderful collection held at Hayes. 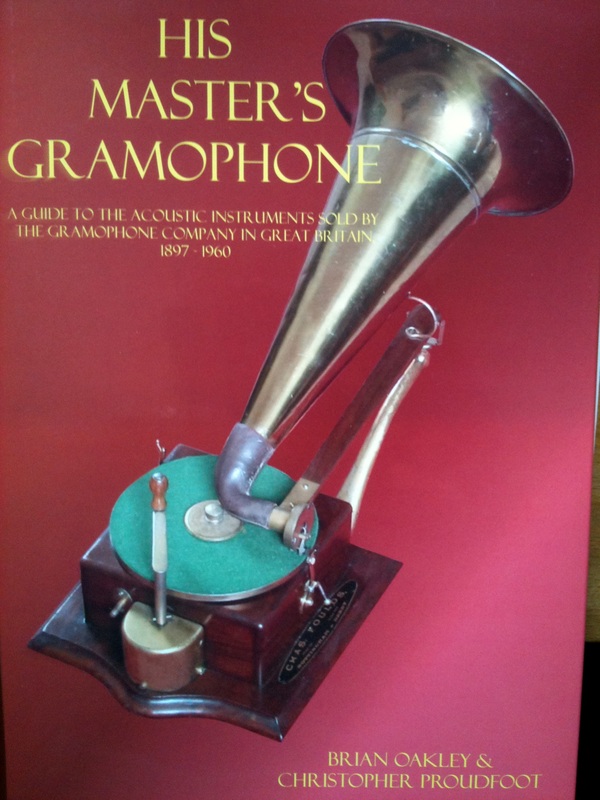 This book, privately published, measures an impressive 30cmx22cm and contains over 250 pages of colour photographs and text on – as it says on the cover – ‘the acoustic instruments sold by The Gramophone Company in Great Britain 1897 – 1960”. In addition to sourcing information from old catalogues and using their own collections, Brian and Christopher spent several days at Hayes last year painstakingly photographing vital machines that were unavailable elsewhere. The Chairman of the EMI Archive Trust, David Hughes, has written the forward and he urges anyone interested in the origins of the music industry, to buy a copy. You can purchase a copy directly from the authors by contacting them: Brian (brian.e.oakley@btinternet.com) or Christopher (cproudfoot@firenet.uk.net) direct. In the rush to publish this plug and offer a flavour of its contents, we have taken the liberty of photographing the cover/inside page. We’d just like to confirm that the quality of the whole book is much higher than our pictures suggest. If you are ever irritated by those teenagers sharing an ipod’s headphones and ignoring everything around them LOOK AWAY NOW! They were far more “sharey” in the 90’s. That’s the 1890’s, of course. We stumbled across this photo the other day but we don’t know much about it. 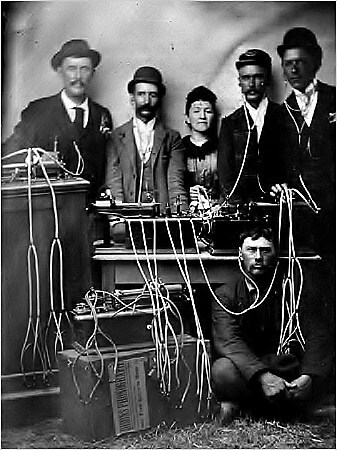 It’s apparently a group of listeners trying out the new fangled phonograph on headphones, treating it like a sort of communal ipod. We think this was probably a way of promoting the new invention to a wider audience but we are not sure. So please, if you know anything more about these people and what they are up to please get in touch. Whatever they are doing, they don’t look very happy do they? 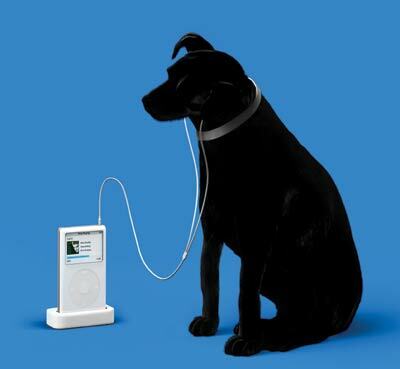 Probably listening to Joy Division or The Smiths….. Thank you to the EMI Archive Trust for allowing us to show these pictures. 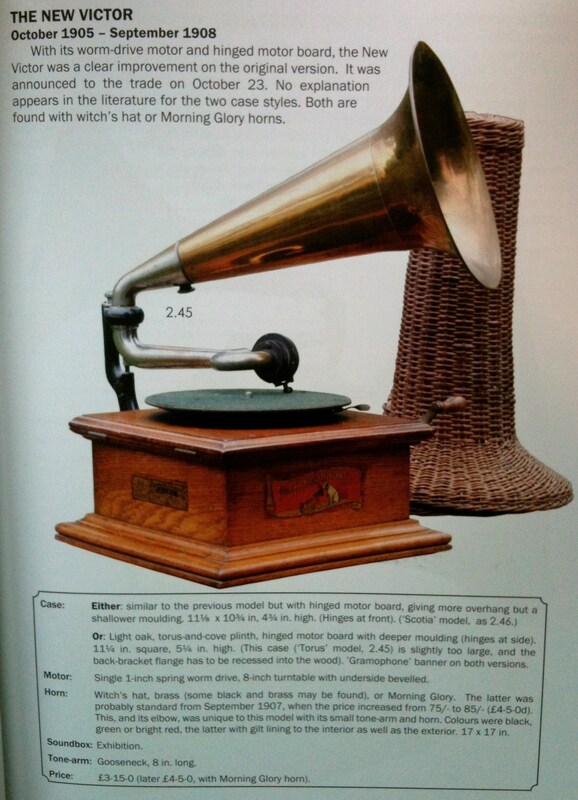 You can find out more about the EMI Archive Trust (and even arrange a time to go and visit their gramophone collection) here. 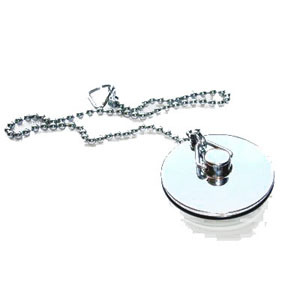 We’d love to make contact with people who have an interest in these kind of devices. Please get in touch via the comments section below. 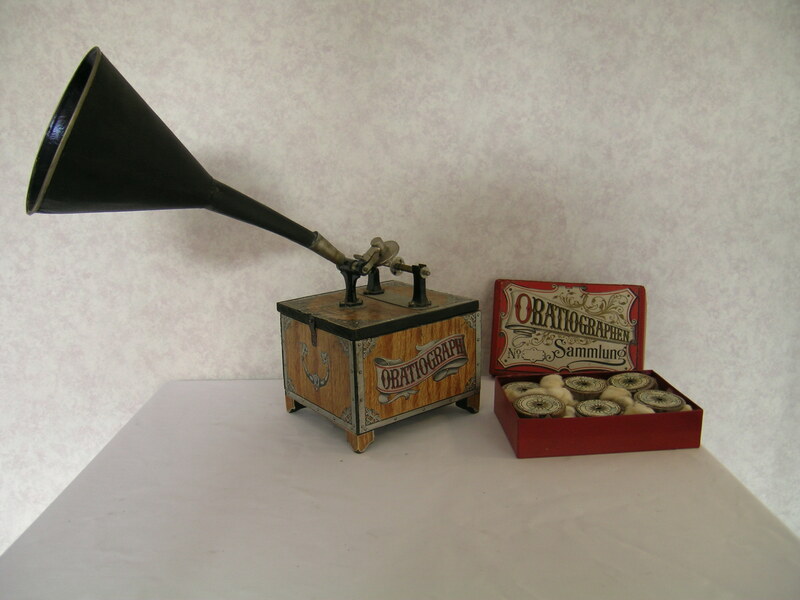 This is a seriously cute piece; it’s another Phonograph called ” Le Mervilleux” (Meaning = “Wonderful”) and was made by Henri Lioret around 1894. Lioret’s first commercial idea for playing back recordings was the talking and singing Bebe Jumeau doll mentioned above which had in effect a phonograph as innards. It looks like something from an episode of Doctor Who. This strange looking toy, which was very successful in France, represented a step forward in recording technology as it was the first non-tin foil cylinder made in France. It contained improvements upon Edison’s original design including the fact that the cylinders were made out of celluloid and were the first unbreakable cylinders ever made. You can see more Lioret stuff, here. I’d love to make contact with people who have an interest in these kind of devices. Please get in touch via the comments section below.